TORONTO Oct. 5, 2016 — WWF-Canada applauds the 207 MPs who voted tonight to ratify the Paris Agreement to limit climate change. It was a historic moment for Canada and for the world, as on this day enough other countries also ratified the agreement to propel it into force, meaning governments can now focus on the concrete actions to slow warming to below 1.5 C.
This promising development instills confidence in the commitment of a majority of MPs toward taking the steps necessary to curb climate change in order to protect the ecosystems upon which so many species and Canadians depend. 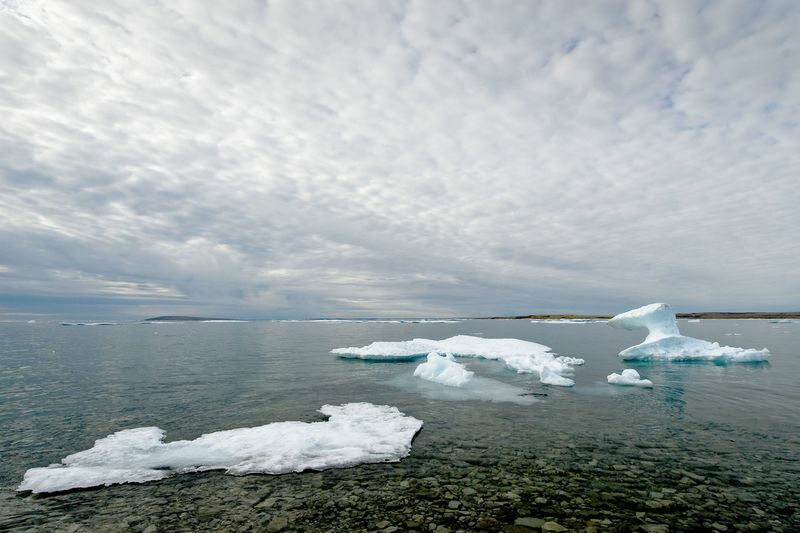 Nowhere are the effects of a warming climate being felt faster and deeper than in the Arctic. Even if we limit warming to 1.5 C to 2 C on a global scale, that will still mean a 3 C to 5 C warming in the North. Already, Inuit are sharing stories of plant and wildlife species that have migrated north. To meet our emission reduction targets, it’s critical we work together to immediately scale up renewable energy deployment, both in the North and elsewhere. The health of Canada’s rivers and lakes is particularly vulnerable to the effects of climate change. According to the 2016 RBC Canadian Water Attitudes study (one of the most comprehensive assessments of Canadian attitudes toward freshwater resources), Canadians view freshwater as our most important natural resource, far exceeding oil and gas, coal and base metals. Climate change is viewed as its biggest threat, according to the study. Actions are necessary to safeguard our freshwater supply in the face of climate change, beginning with comprehensive baseline knowledge about the current health of our freshwater ecosystems. Our oceans are under duress, with climate change altering entire ecosystems, and higher levels of acidity putting tremendous pressure on marine species. 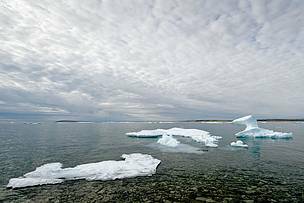 Canada has already committed to dramatically increasing the amount of its ocean space protected from about one per cent to five per cent in 2017, and to 10 per cent by 2020. A significant step toward that goal would be with the creation of a National Marine Conservation Area in Lancaster Sound. WWF-Canada looks forward to working with all levels of government, academia, communities and industry to help Canada reach – and even exceed – our climate change targets for a better, sustainable future for all. For further information or to arrange an interview with David Miller, please contact Sarah MacWhirter, senior manager strategic communications, smacwhirter@wwfcanada.org, +1 416-347-1894.